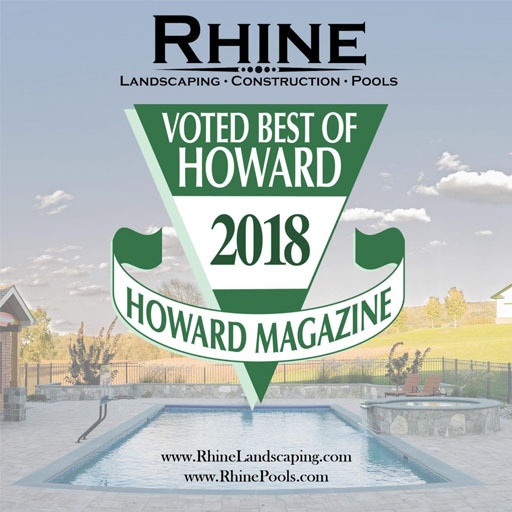 Howard County’s Premiere Custom Swimming Pool Builder. Licensed, insured, single-source Company offering custom pools, landscaping, construction, and drainage. 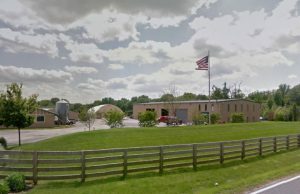 Rhine Pools is located in Sykesville, MD (Howard County), just a few miles from the intersection of Interstate 70 and Route 32. If you would like more information on our services or have any questions about your project ideas, please give us a call or send over a message. We look forward to speaking with you soon. 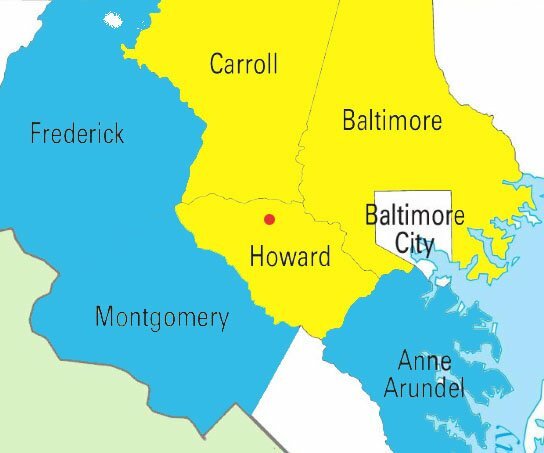 Some locations are open to discussion based on project scope and exact locale within and around Montgomery, Frederick, and Anne Arundel Counties. For more details, please contact us.